USA Ti chip of low consumption. 4 AA batteries for one year (30 times door-open/day) Low voltage light and alarm. 500 door-open still available. External 9V battery for emergency use LED indicator and inbuilt musical buzzer. 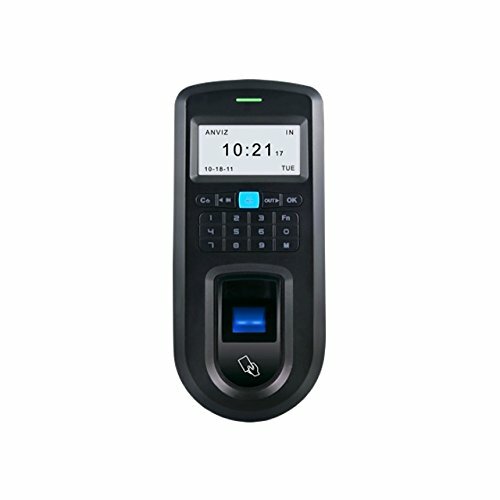 VP30 RFID access control and time attendance is a professional access control system developed for small to medium size businesses for security. 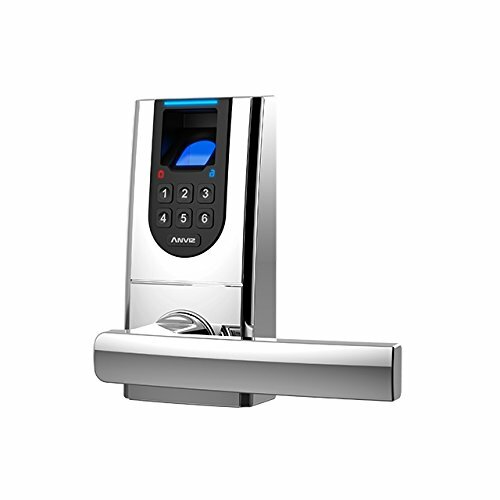 It integrates RFID, burglar alarm, time attendance and access control functions etc, with fashionable and elegant appearance and reliable quality.It has a high quality musical buzzer, multiple language display, user friendly interface, and a powerful communication function suitable for data management in various environments. It comes with functional background management software, compatible with various types of database. It supports time zone and group access control for high security level. It is versatile, convenient and multi-functional. TI Stellaris 32-Bit High Speed CPU, Stable and reliable. 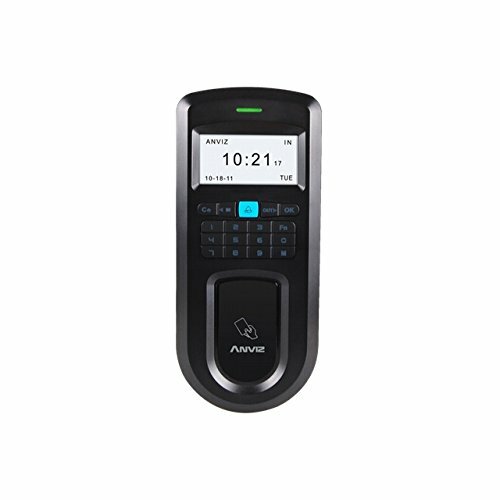 2000 Fingerprints, 50000 Records, Infrared Auto Wakeup Sensor, Backlight Keypad, Door Open Sensor, RS485, USB Device, TCP/IP, Wiegand Out, Direct Lock Control, Group, Time Zone, Scheduled Bell, Doorbell & Relay Out, Tamper Alarm, FP, Card, ID+FP, ID+PW, PW+Card, FP+Card, FP+PW, Optional EM RFID/Mifare Card, IP53.